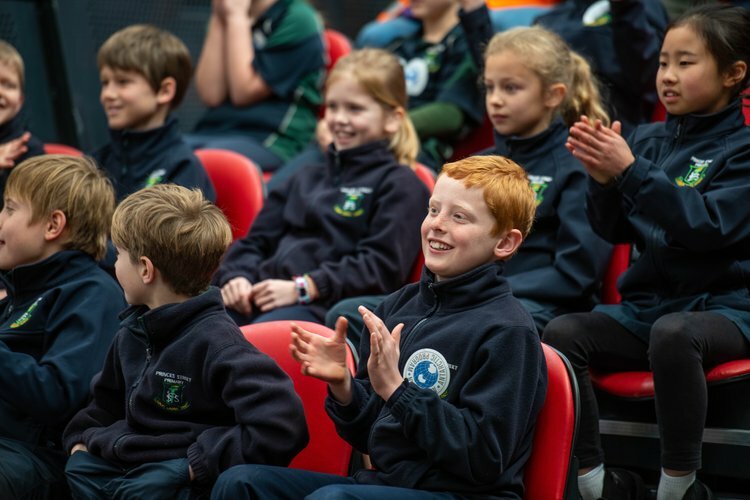 A spectacular of interactive science experiences for all ages and interests brought to you by the world-leading Tasmanian science community. 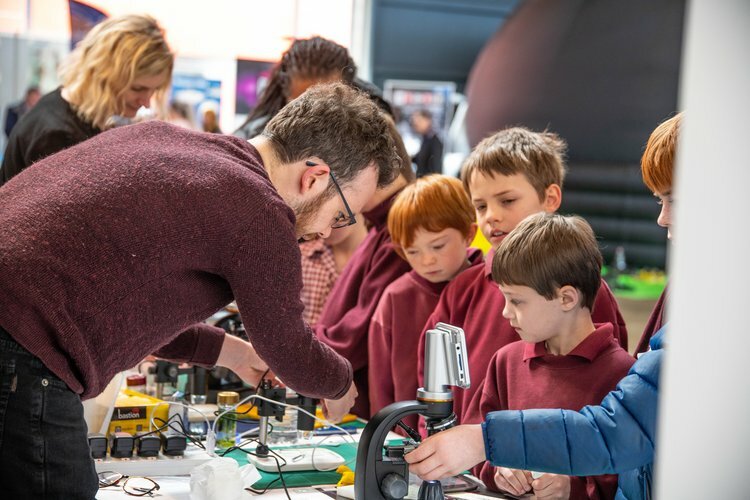 A community-focused festival that aims to ignite and inspire an interest in science through hands-on activities in science, technology, engineering and maths, and everything in between. 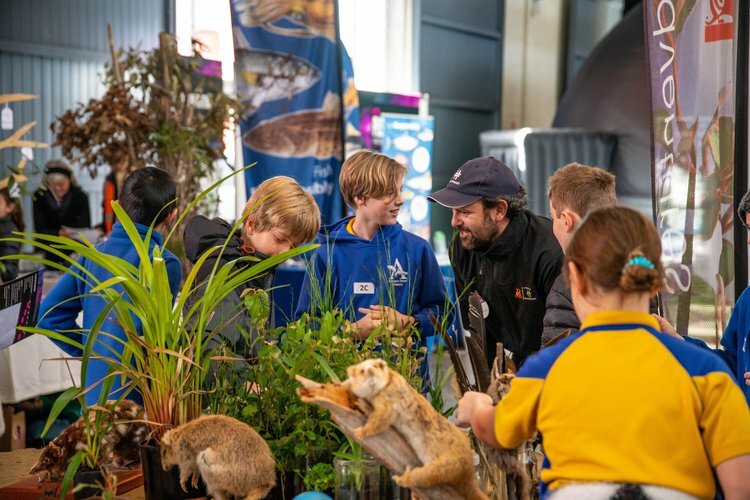 Discover the research, innovations and technologies taking place in Tasmanian science. Here you can meet the scientists and see their science in action. 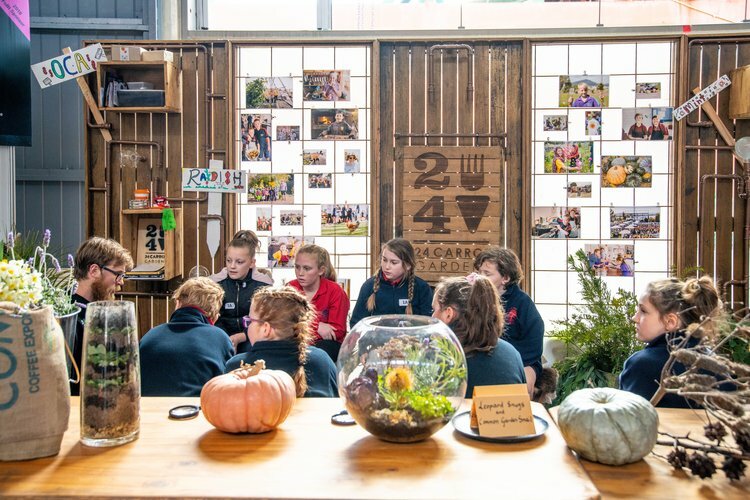 Over 40 science experiences waiting to be explored. A spectacle of show-stopping science! This years line-up announced soon. Experiment, innovate and create. 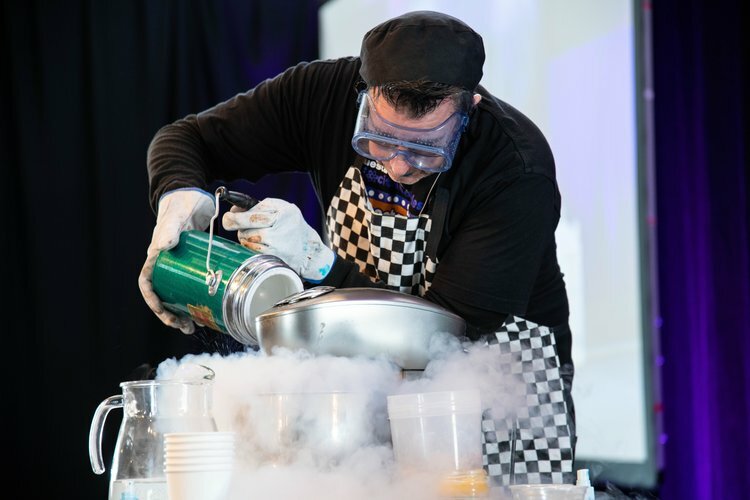 Immerse yourself in the wonderful world of science through these hands-on science activities.